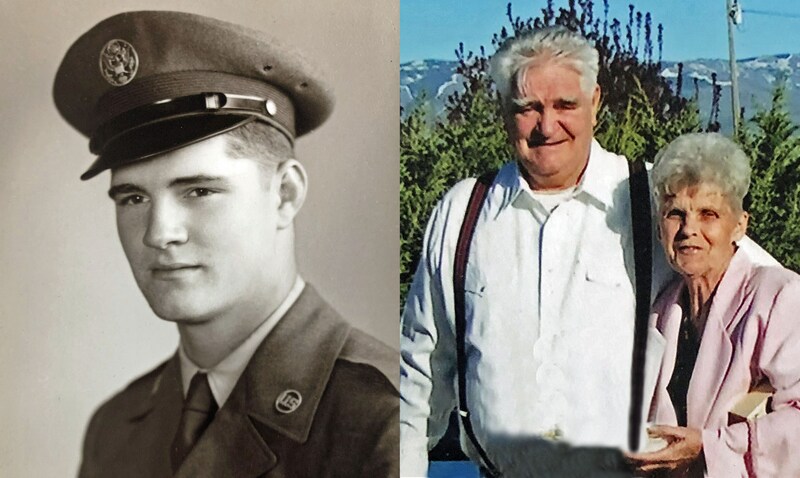 OAKLEY – Harley Willis Sanders, an 86-year-old resident of Oakley, died Thursday, April 4, 2019, at his home after a long fight with cancer. He passed with his family and companion, Fern Kimber, at his side. Dad was born March 11, 1933, in Tempe, Maricopa County, Arizona, the son of Marvin and Phyllis (Smith) Sanders. He had three brothers, Marvin, Frank and Phil. He married Garrell Nancy Riddle, our mother, on April 26, 1954, in Greenville, South Carolina, while he was in the service. They lived in South Carolina, Arizona, California, Utah, and Wyoming, prior to moving to Oakley where he has resided for 39 years. The funeral will be held at 11 a.m. Saturday, April 13, at The Church of Jesus Christ of Latter-day Saints - Oakley Stake Center, 355 N. Center Ave., with Bishop Wayne Lind officiating. Burial will be in Oakley Cemetery with military rites provided by the Mini-Cassia Veterans Group. Friends may call from 6 until 8 p.m. Friday, April 12, at Rasmussen-Wilson Funeral Home, 1350 E. 16th St., in Burley, and at the church on Saturday, from 10 until 10:45 a.m.